As a retailer, your first duty is to provide your customers a smooth & flawless online buying experience regardless of which channel is being used at any point during the experience. 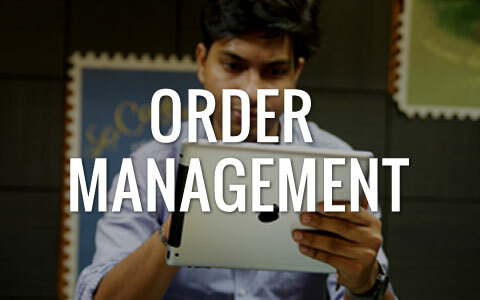 But to do this, you need fully integrated order management and fulfillment tools that are designed to meet customers’ expectations and make modern omni-channel fulfillment options – like buy online and pick up in store and cross-channel stock level display – a reality. 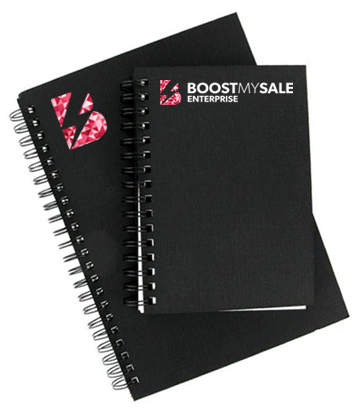 You need BoostMySale Order Management. There are multiple stakeholders in the order management process, such as sales and marketing personnel, suppliers, production planners, logistics service providers, warehouse staffs, dealers and importers, and end customers. Each of them has their own focus in the process while tied into a single common system. This emphasizes the importance of the need to have an order management system which can give different views from the same common system of record. All stakeholders have a clear and common objective and it is the need to have a ‘perfect order’ – one that is delivered on time, is as per requirements/ specifications, and is sealed on previously agreed upon costs.